Take a trip back in time, to the golden ages when travel was slow, majestic and unhurried. Imagine yourself gazing out at the countryside passing outside the window as the steady streams of smoke and steam pour from the engine chugging away up front. Where can I ride a steam train ? Surprisingly, steam train trips are available nationwide. Quainton in Buckinghamshire, Peterborough Cambridgeshire, Ravenglass Cumbria (narrow gauge railway!! 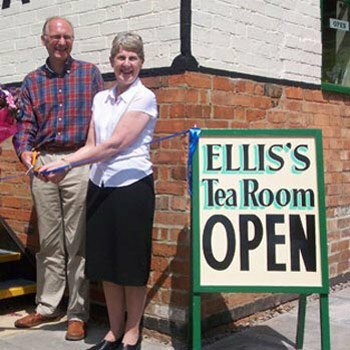 ), Ripley in Derbyshire, Stanhope in Durham, Bressingham in Norfolk. Or if you’re in Somerset, then look no further than Shepton Mallet, whereas Stoke on Trent in Staffordshire and Huddersfield in West Yorkshire also have steam trains for you to enjoy riding on. And not forgetting that London is also the departure point for a wonderful steam train journey on the famous Cathedrals Express, or the legendary Orient Express where you can travel in the ultimate luxury on a journey to be remembered for all time. 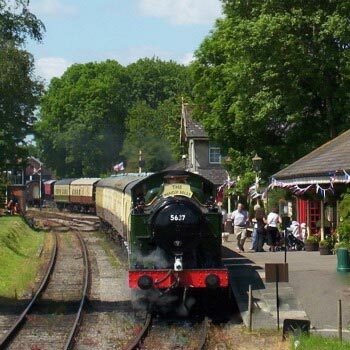 Here are all the steam train rides you can buy – you’re spoilt for choice! 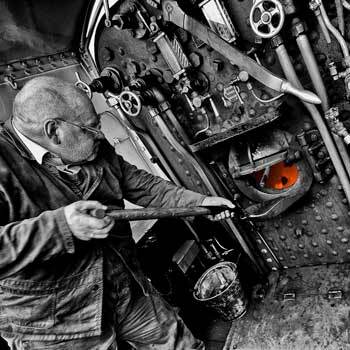 Steam train trips make original gift ideas, especially for those old enough to have used steam trains regularly, and young people whose only experience of steam is watching “The Railway Children” on TV. 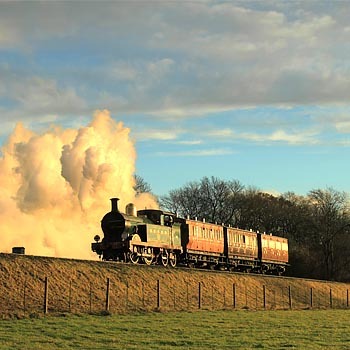 And with prices starting at under £20 depending on the experience you need, the number of extras and the amount of luxury, then steam train experiences really are available to everybody and within everybody’s reach. 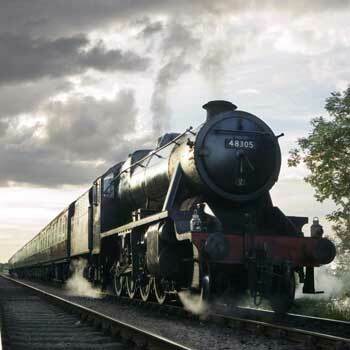 Choose a simple steam train journey to experience the everyday travel that people used to take. Or throw in lunch, a trip to a rail museum, or travel first class with a picnic. 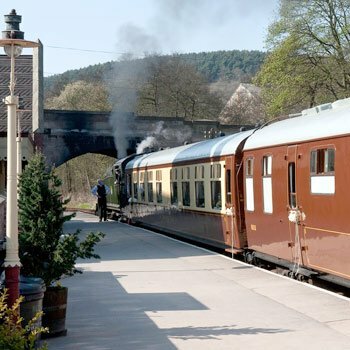 Rail enthusiasts are well catered for, as are those who want a trip back in time with luxury thrown in. The choice is yours. We took a trip on the mythical Orient Express and absolutely adored it – the staff couldn’t do enough for you, and we’ve never had waiters so attentive even in the very best hotels. But if you don’t want to spend that kind of money, there are plenty of other fantastic steam train trips for you to thrill to. Take a trip on a steam train3Sarah FirminTake a trip back in time, to the golden ages when travel was slow and steamy, majestic and unhurried.